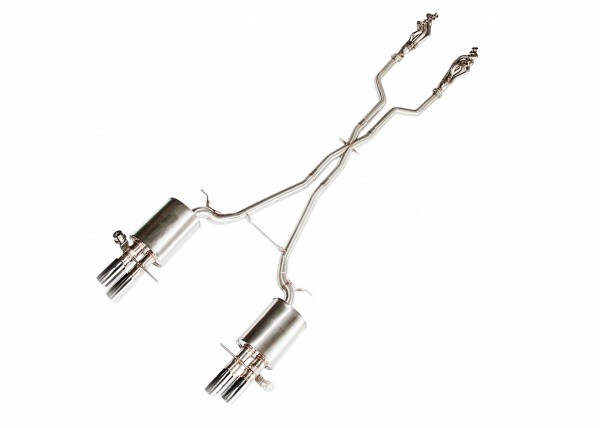 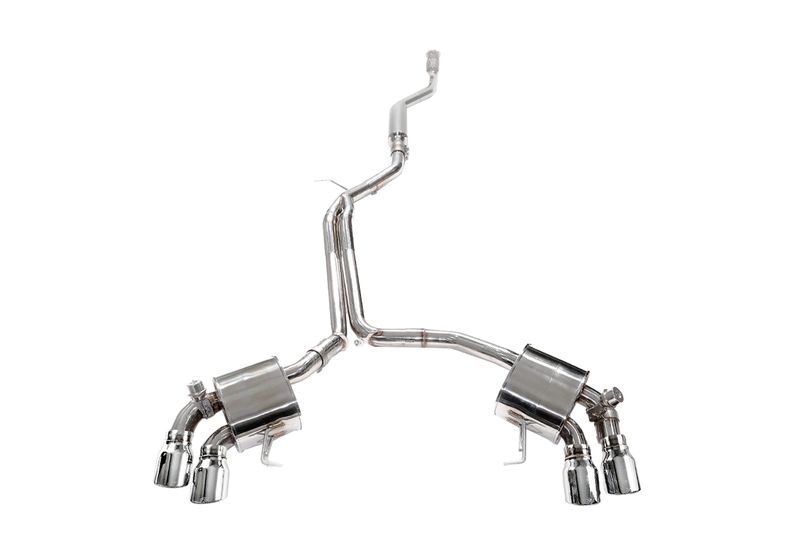 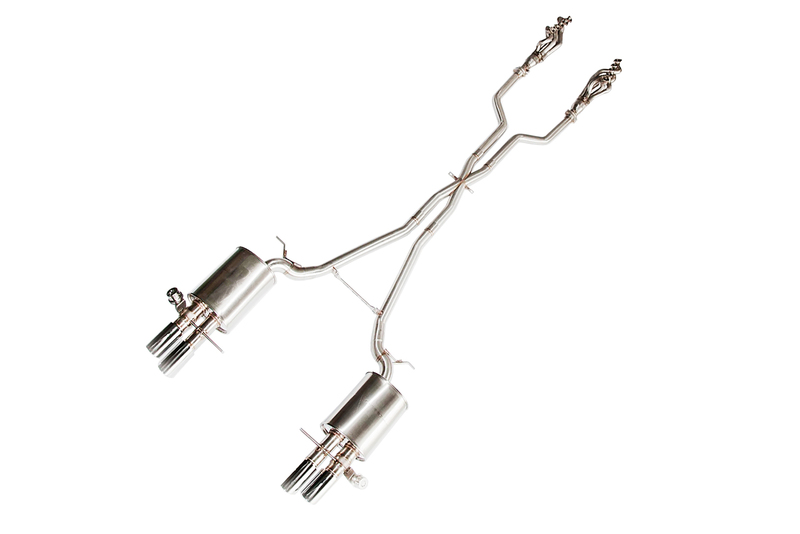 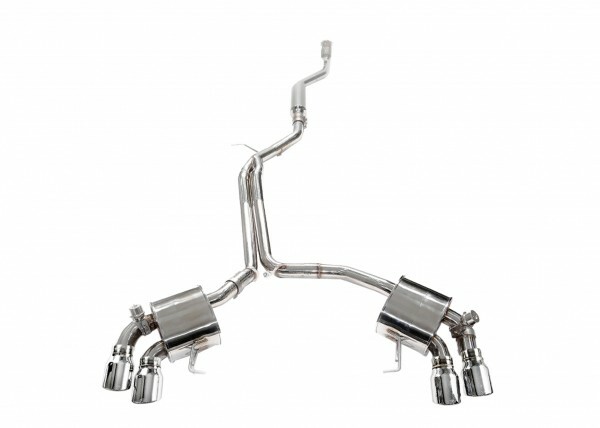 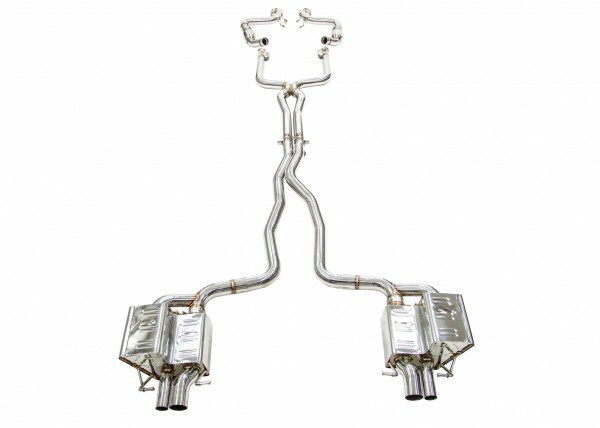 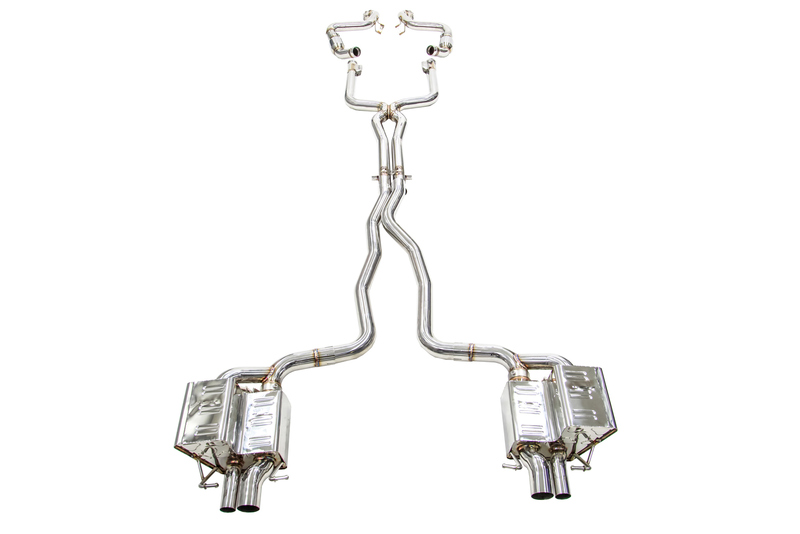 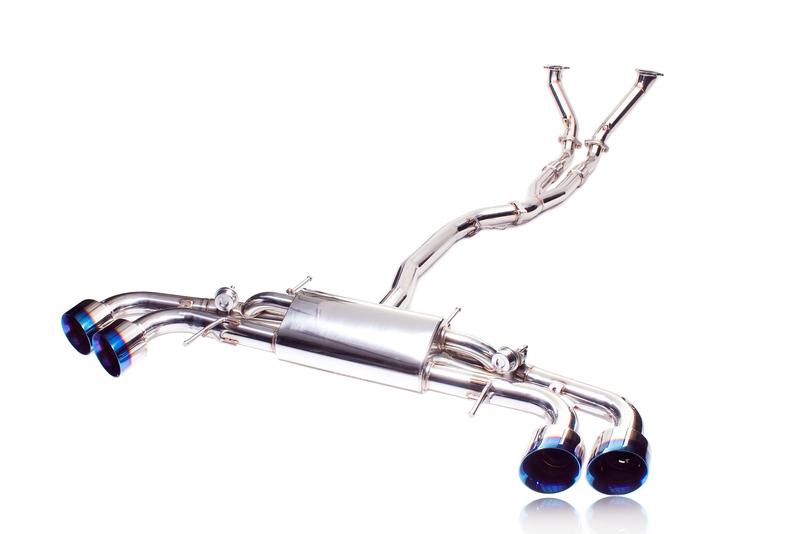 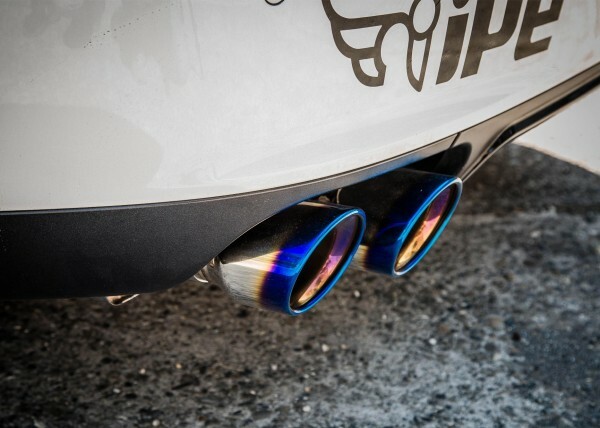 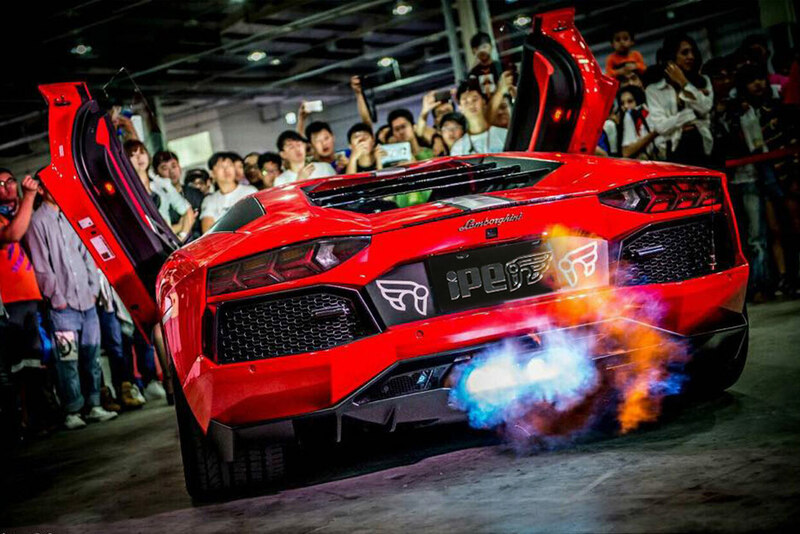 IPE Exhaust Systems - EVS Motors Inc.
iPE stands for innovation that always runs at the forefront of technology. 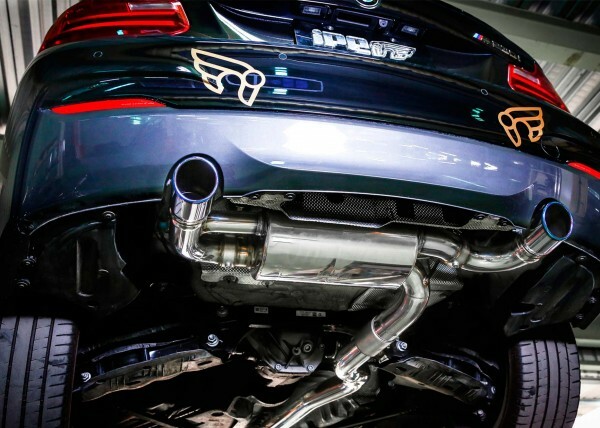 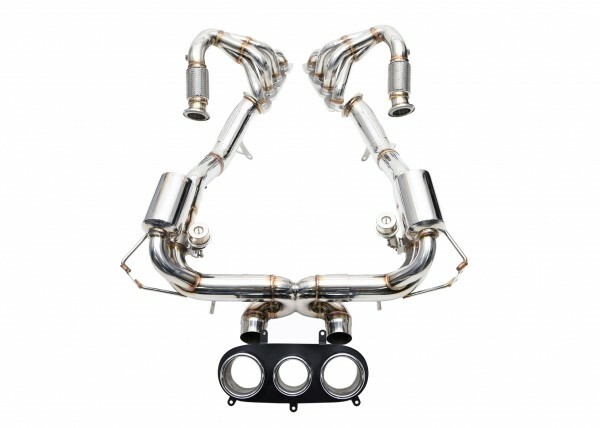 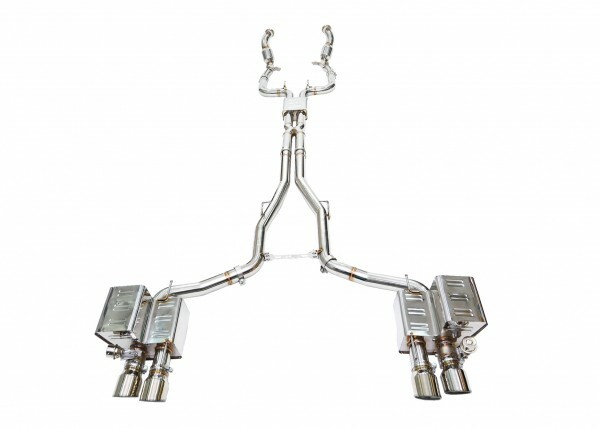 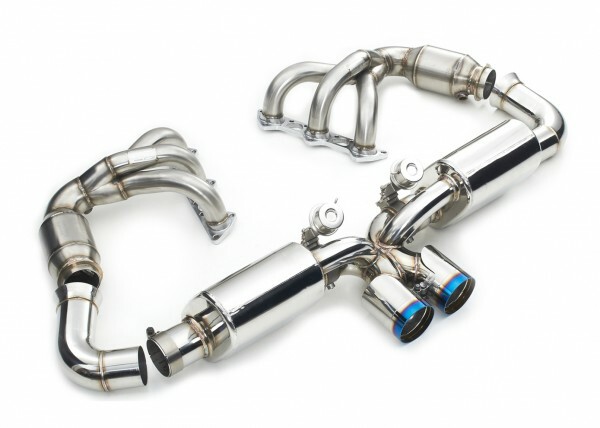 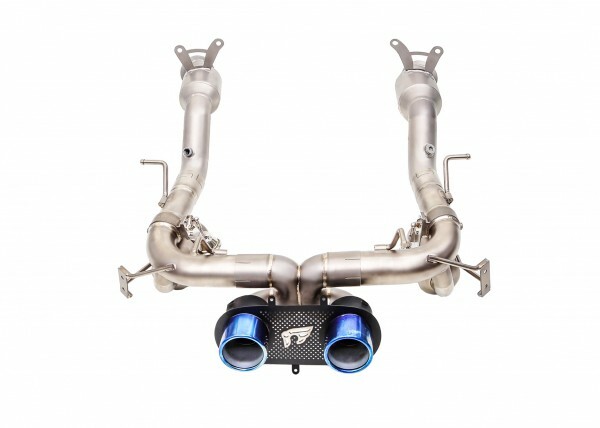 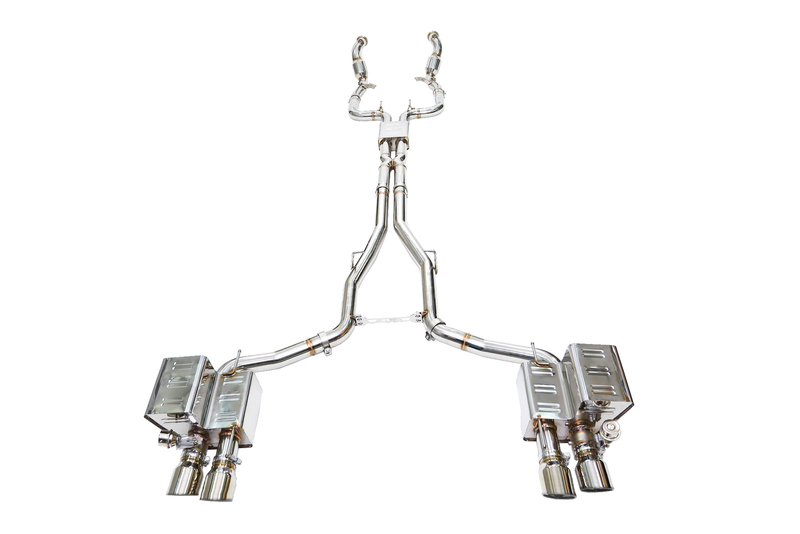 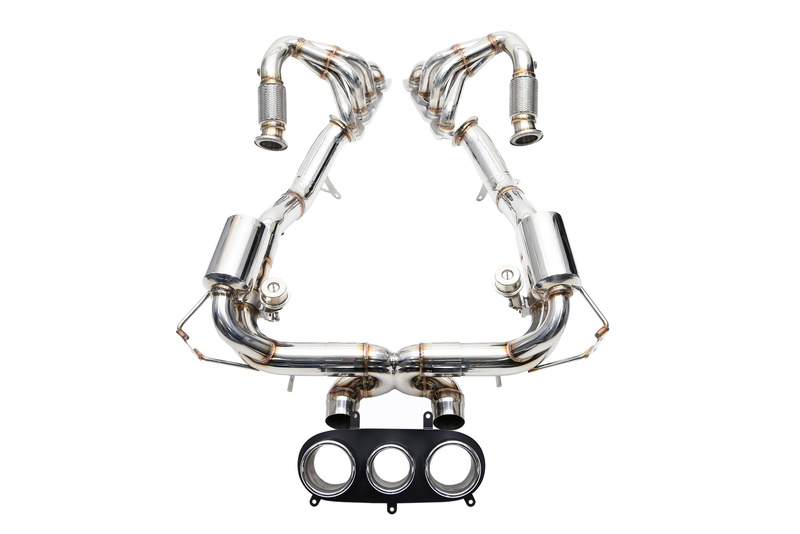 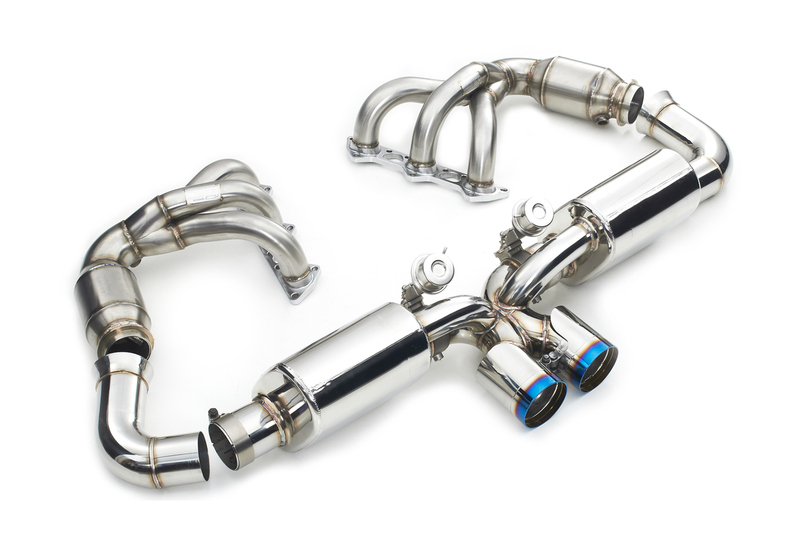 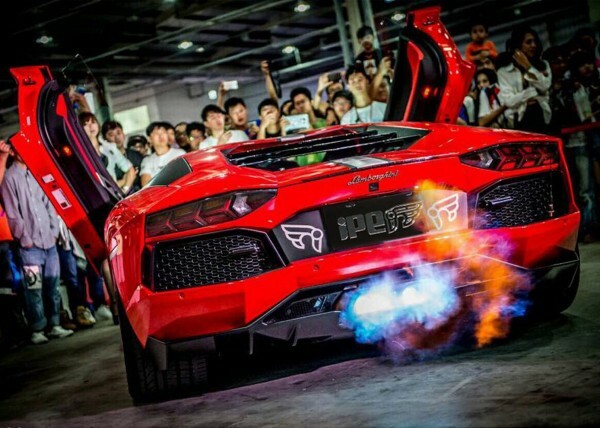 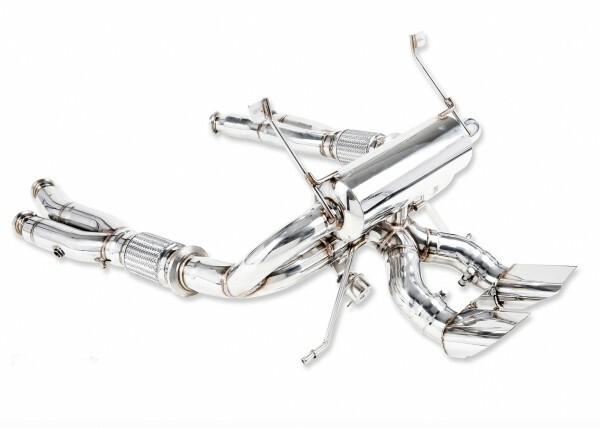 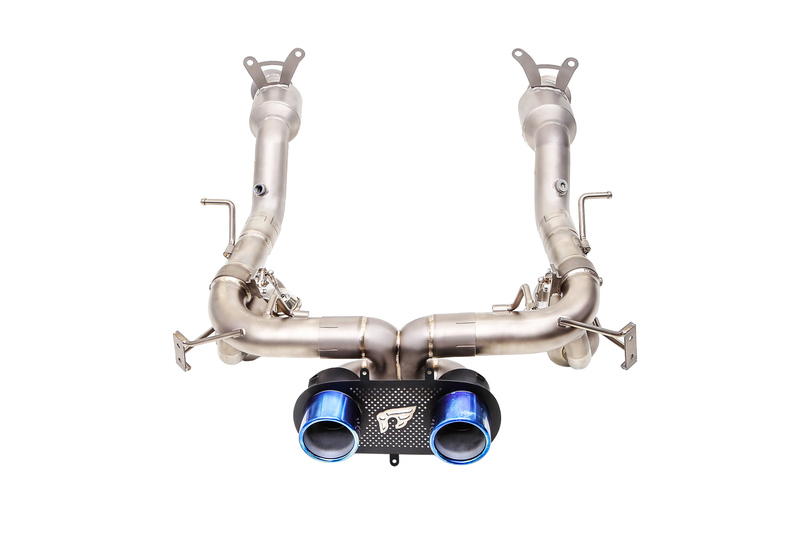 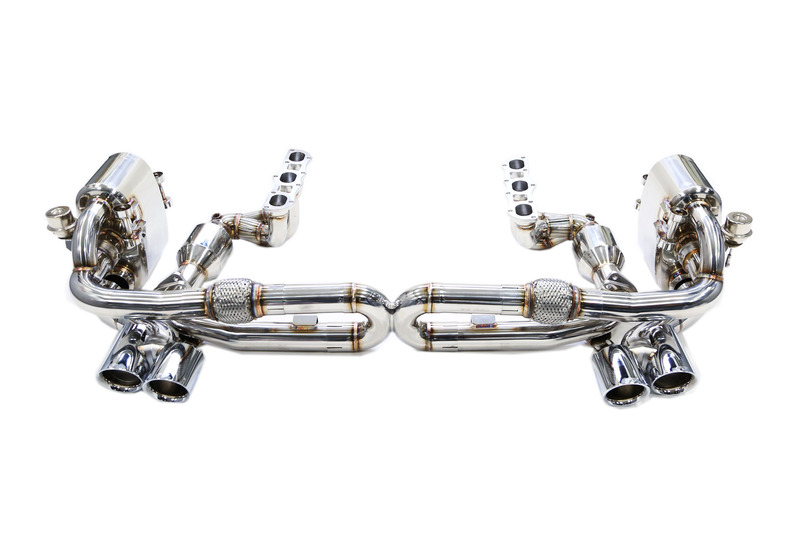 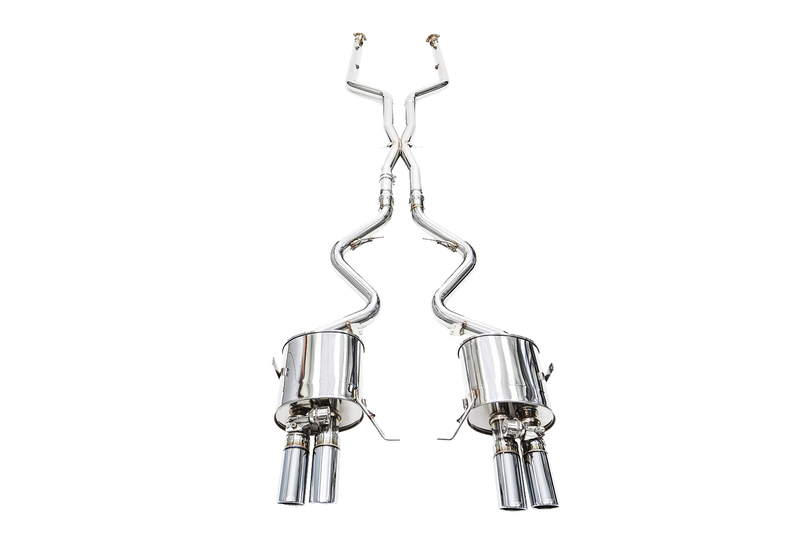 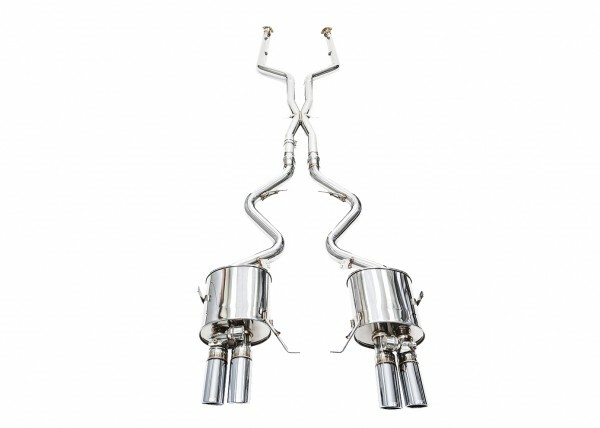 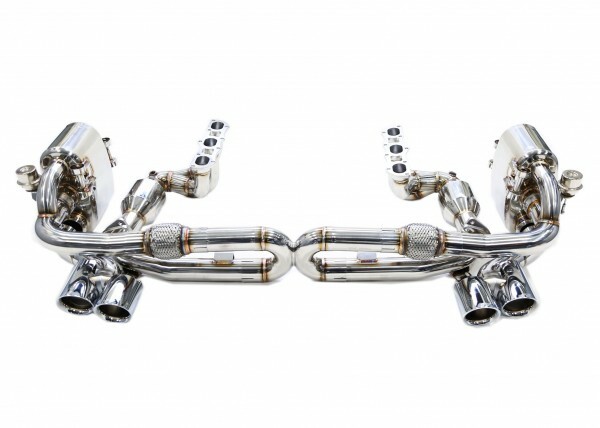 We are specialized in manufacturing high-end, performance increasing valvetronic exhaust systems for super-cars and sports cars. 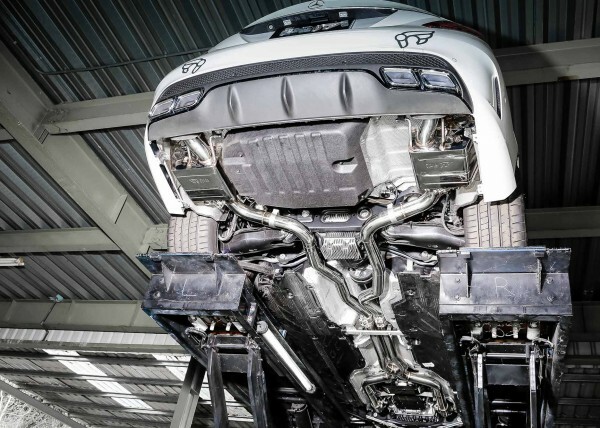 In their 20 years of experience, they have built up their own engineering team; research & development and quality control department; and their scientific test section. 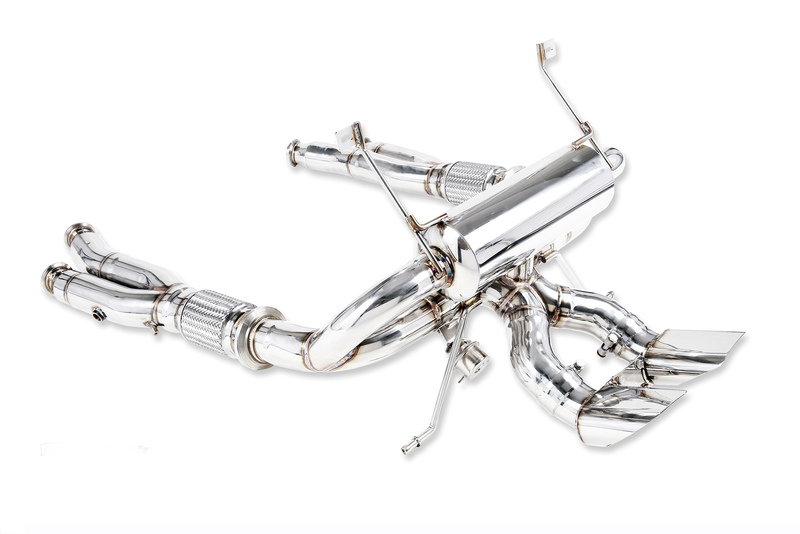 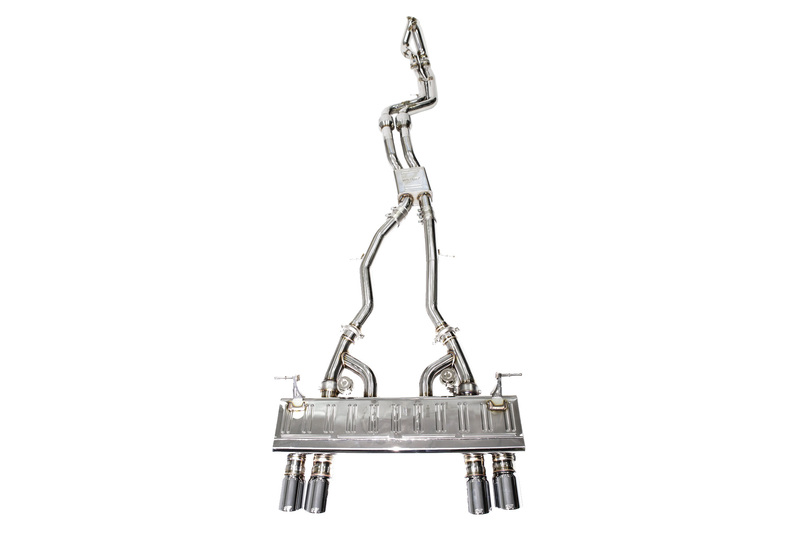 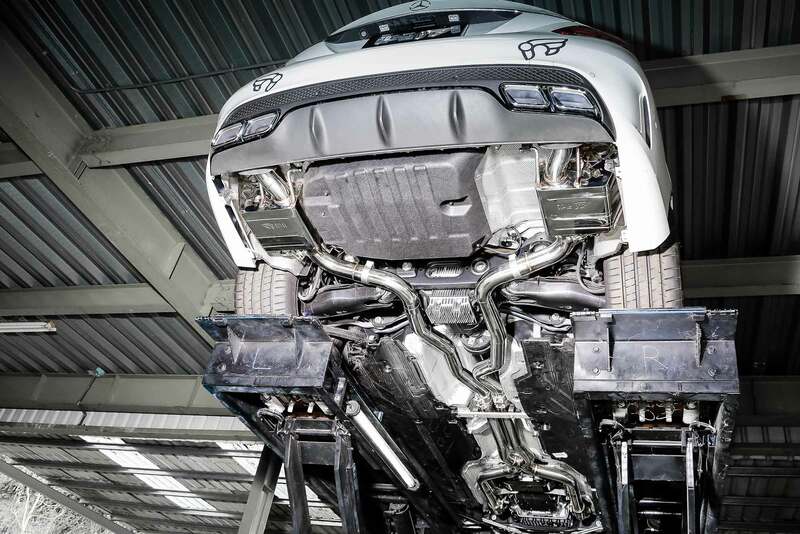 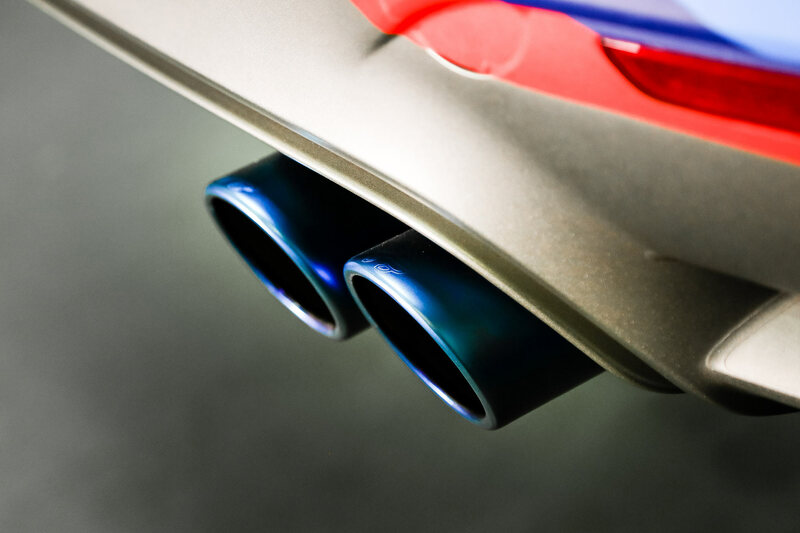 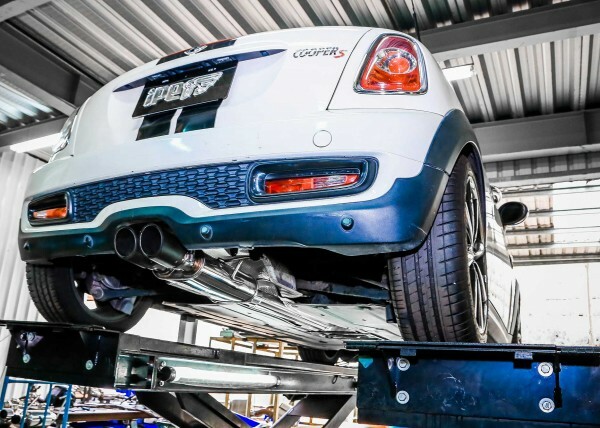 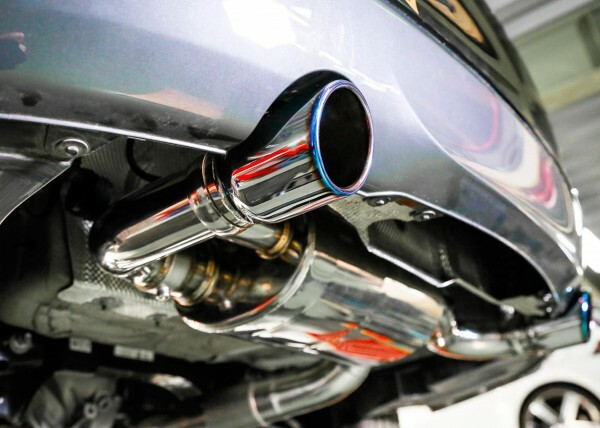 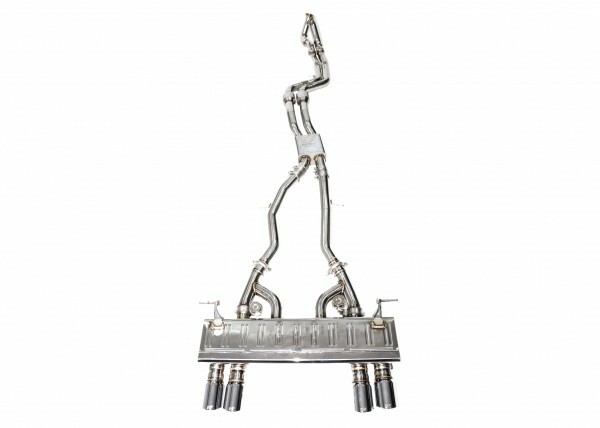 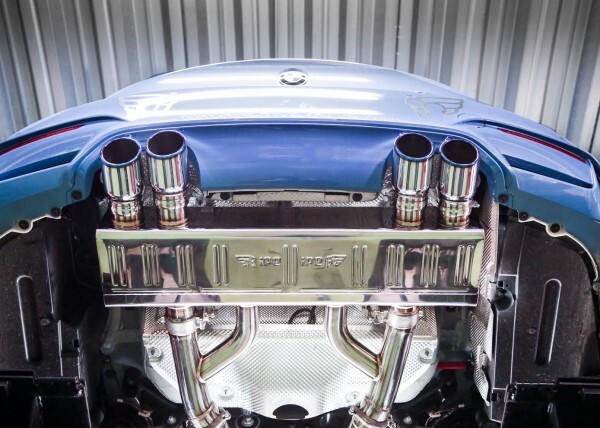 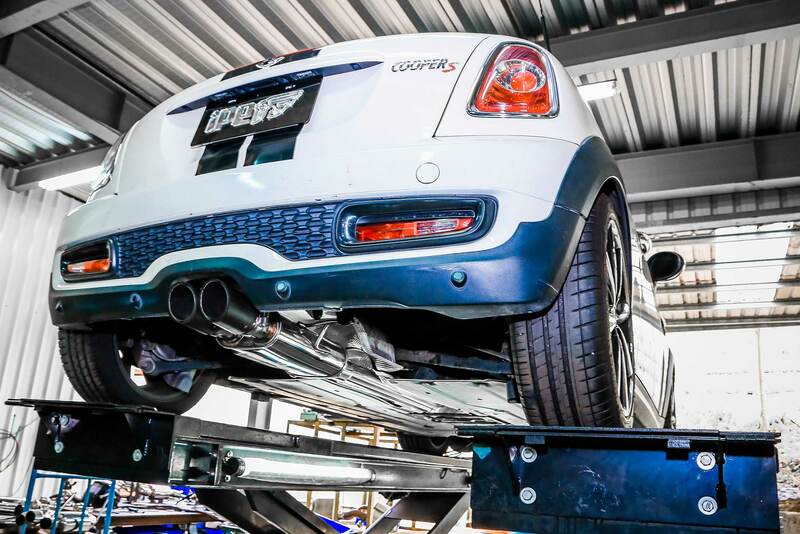 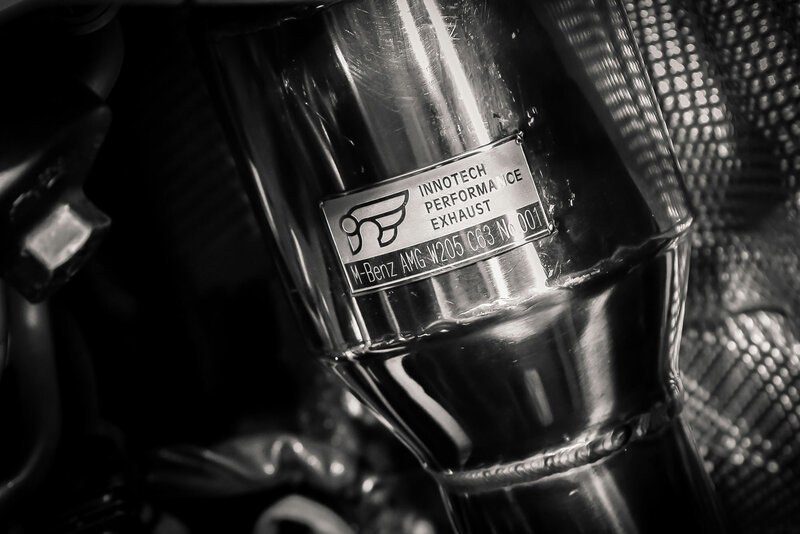 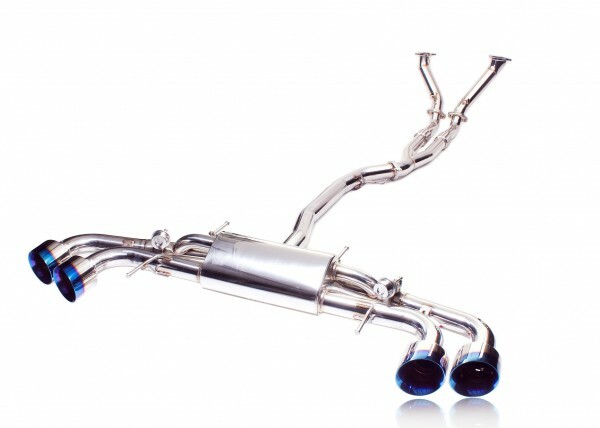 They are constantly refining their exhaust technology to ensure a passionate driving experience for super-car and sports car enthusiasts worldwide. 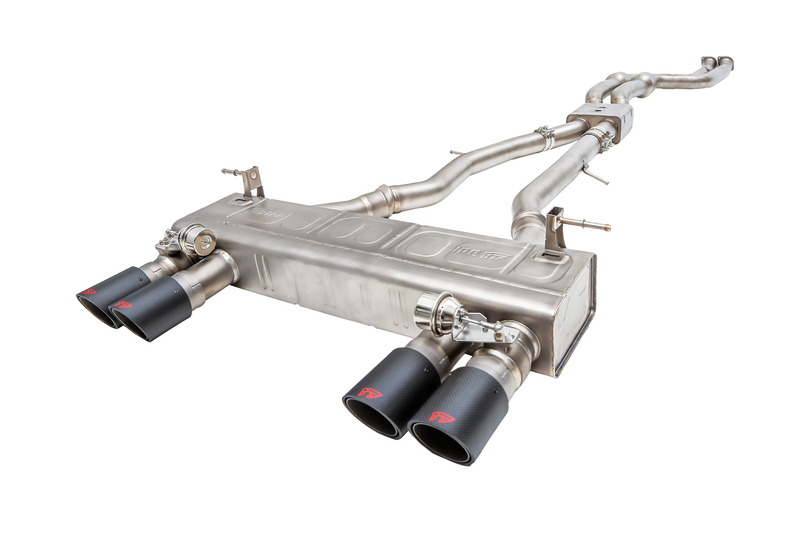 Valvetronic stands for iPE's own valve-controlled exhaust technology that delivers power and control to the driver’s seat. 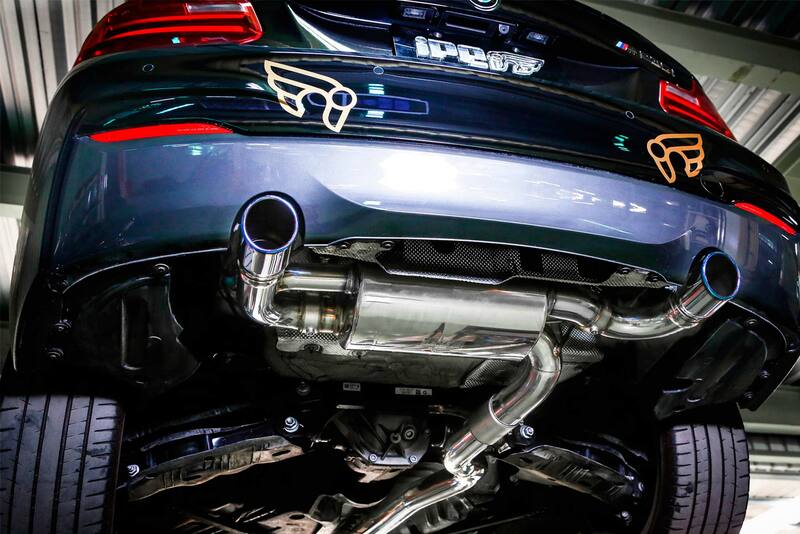 Their valvetronic exhaust systems are operated by a remote control module and come in three modes: on, off, and auto. In on mode, the valves are fully open for maximum air flow, allowing for better performance and increased sound volume with an astonishing and clean tone. 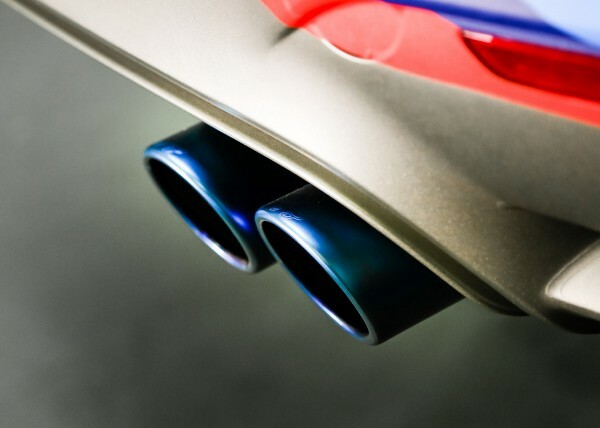 When pressing the off button, the valves close completely, which significantly reduces the sound volume for a comfortable drive. 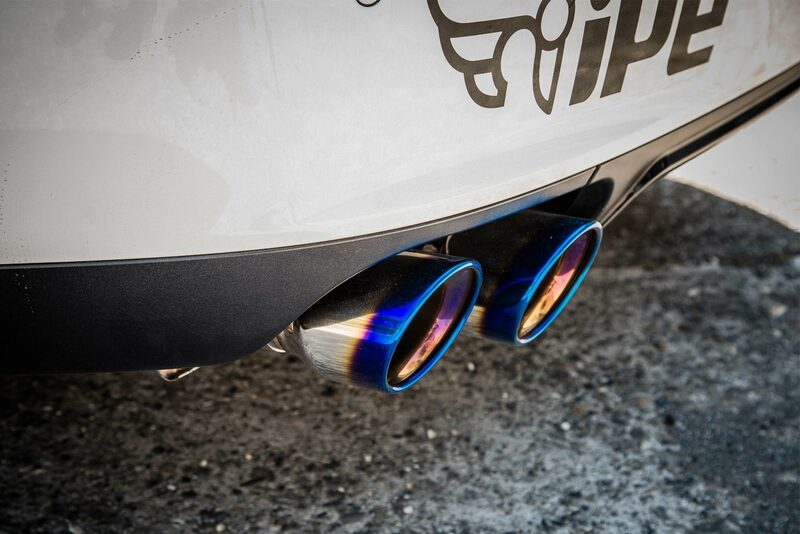 To enjoy a full sound experience, click here.